Justice Department spokeswoman Kerri Kupec says Whitaker’s last day was Saturday. 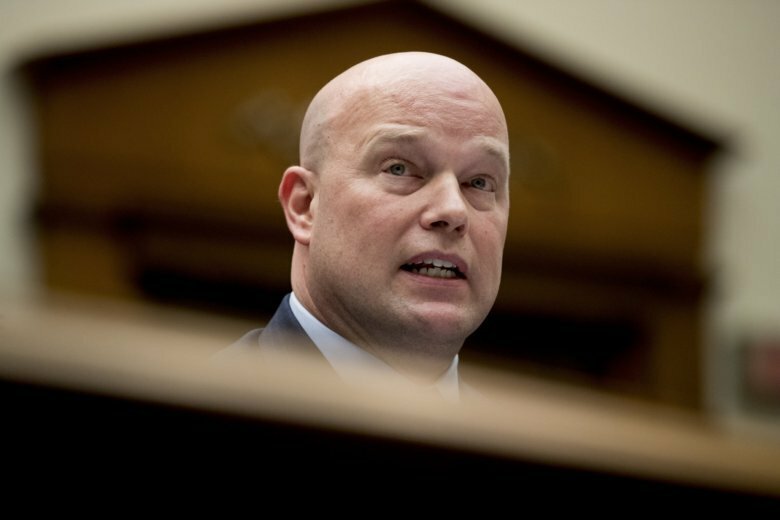 Whitaker was replaced last month when William Barr was confirmed as attorney general. He became a counselor in the associate attorney general’s office. Democrats criticized Whitaker for past negative comments about the special counsel’s Russia probe. The House Judiciary Committee’s chairman said Whitaker didn’t offer clear responses about his communications with the White House when he testified last month. Whitaker agreed to return to clarify his testimony. The Los Angeles Times first reported Whitaker’s departure.